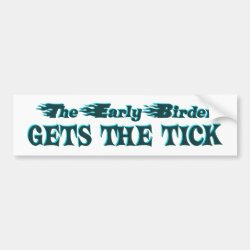 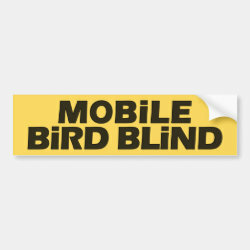 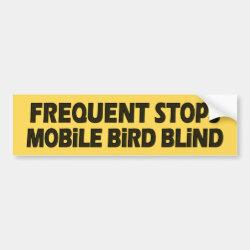 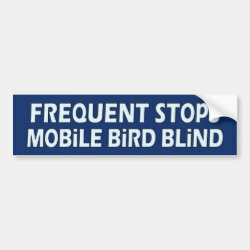 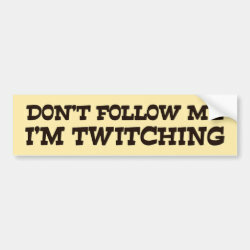 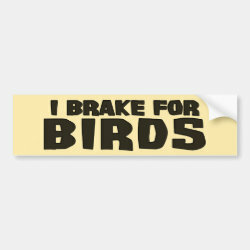 These bumper stickers were made for birders! 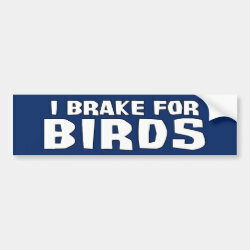 Keep your fellow drivers informed of your intentions by labeling your car as being driven by a birder. 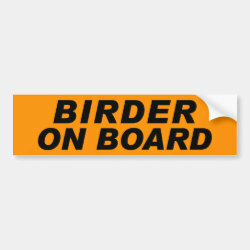 A distracted birder is a lousy driver, ammirite?